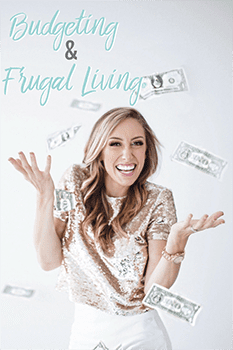 FREE Instagram photo book, NUME flat iron discount, and more! It's that time of the week again! 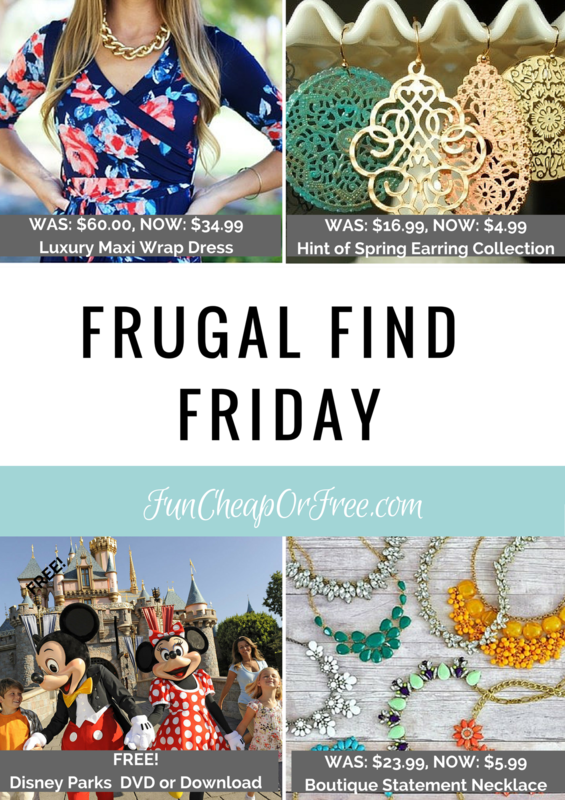 Frugal Find Friday is here! 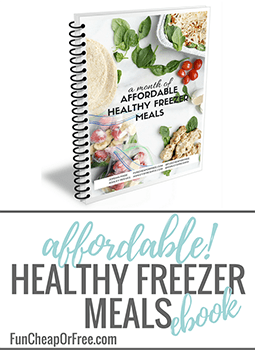 Today, we brought our A-game, and found some of the most irresistible bargains around! 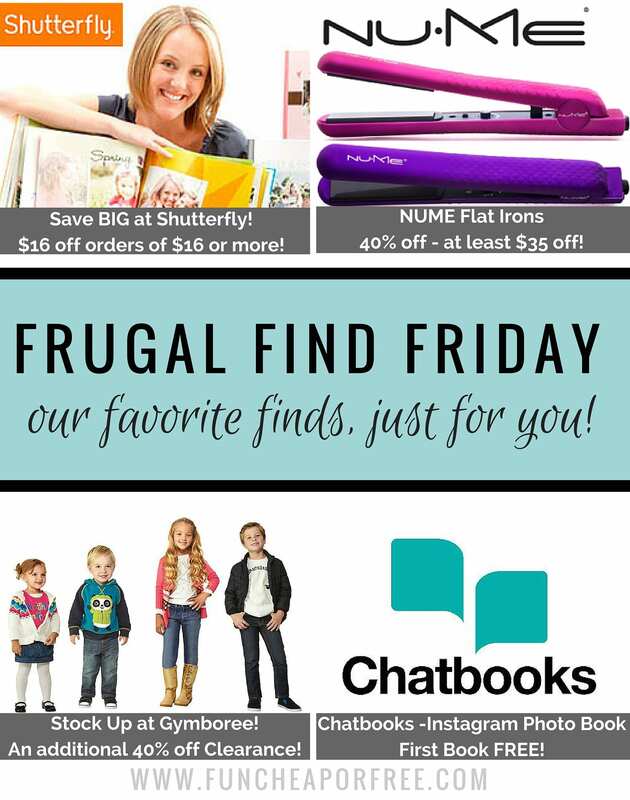 Today we have huge savings at Shutterfly, 40% off NUME Flat Irons (the best around), an additional 40% off clearance prices at Gymboree (Easter outfits, anyone?! 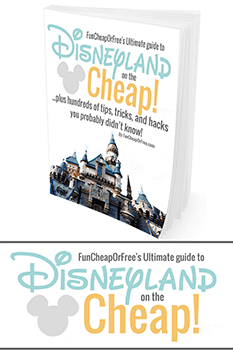 ), and a FREE Instagram Chatbook, my $8 photo book secret that just so happens to be my favorite, cheapest, easiest way to scrapbook…EVER! You should be excited because I am currently on a beach in Hawaii relaxing somewhere with the fam if you haven't seen on Instagram. But I love you so much I decided to pop in anyway to bring you these deals, because they are just this good today. ENJOY! If you remember THIS POST, I don't scrapbook any more. Even photo books took so much time, I stopped doing them and felt constant guilt about it. 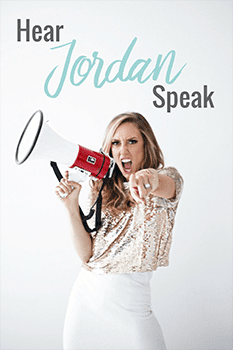 …and then I discovered Chatbooks and my life changed! For only $8 they print out a 60 page photo book, directly from Instagram, and automatically mail it to you. No fuss, no taxes or fees, no editing, BAM. DONE. My kids go nuts over them and look through them regularly. You can even order extras for grandparents and such. Again, perfect Mother's Day gifts for that special Grandma! 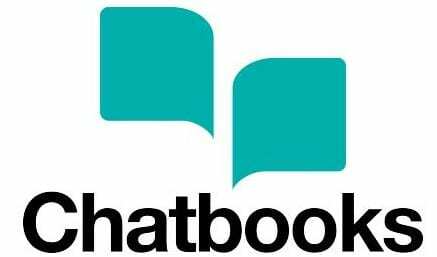 Enter Code: FUNCH145 at checkout to get your first Chatbook FREE! 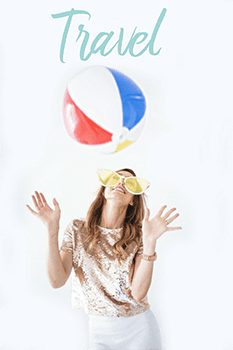 Enter Code: SWEET16 at Shutterfly, and you'll save BIG! SAVE 40% ON NUME FLAT IRONS! I haven't personally used NUME because I've had the same flat iron since the stone age. 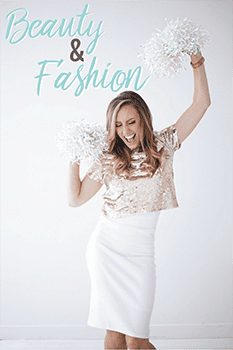 However, everyone is RAGING about these darn things so I think it's time to get myself one…and you should too, since they aer 40% off right now!!! RUN!!! Enter Code: IRONS40 to get your NUME flat iron for 40%! AND ONE MORE IRRESISTIBLE FIND FROM NUME! Consider it a bonus, ladies! Yes, you read that right… ANY Curling Wand from NUME.com is just $29! I can't wait to get my hands on the pearl wand — it's going to make for some glam date night hair, ladies! Don't miss out! This offer is only good through Monday 2/29! 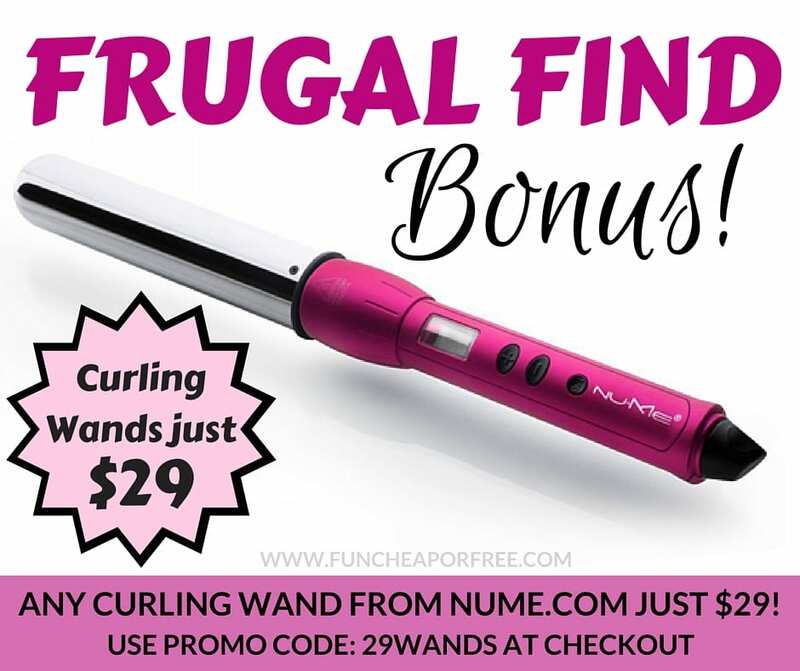 Enter Code: 29WANDS to get your NUME Curling Wand for $29! 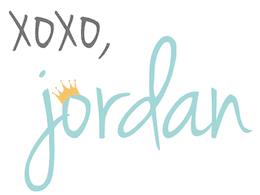 Who doesn't love Gymboree? 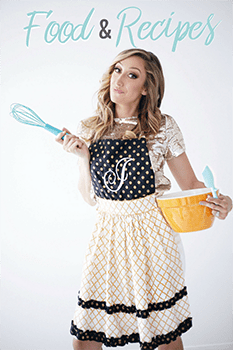 They have adorable clothes, especially this time of year with Easter fast approaching. 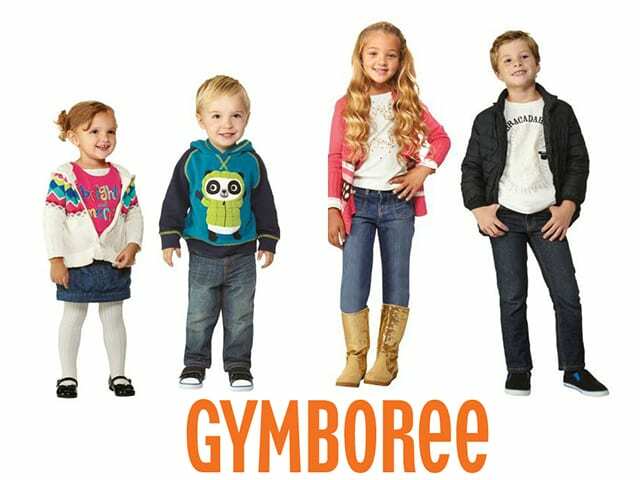 Get your cuties some fresh spring duds with additional 40% at GYMBOREE! WOW! That's one of the best round-ups, yet!! How do you pick a favorite?! Which Find is your favorite this week? What deals have you been hunting for? Let me know in the comments below! She didn’t give me an expiration date but I’ll look into it! I bought two of teh Nume curling wands. They are amazing. I should check of the straightener! Mel recently posted…Beauty Goodies Used Up in February!